Obituary for Samuel Edward Bramel | Herald & Stewart Home-Funerals, Inc.
Samuel Edward "Ed" Bramel, widower of Mary Margaret Willoughby Bramel, of Mt. Sterling, passed away Thursday, March 28, 2019. 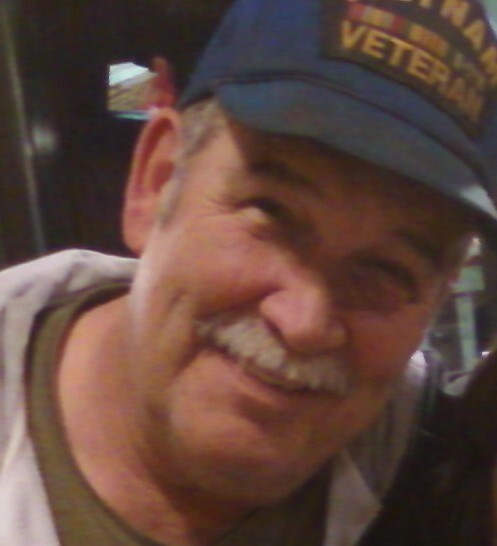 He was a 69 year old native of Montgomery County, son of the late James and Bertha Lavoie Bramel, an Army veteran of the Vietnam War, a construction worker and member of the Christian faith. He is survived by 2 sons, Danial (Melissa) Bramel and Scott Edward Bramel, 2 grandchildren, Caleb and Nichole Bramel, a sister, Mildred Heflin, and 2 brothers, Woody (Joy) Bramel and James (Martha) Bramel. He was also preceded by a sister, Janet Stuart. His Celebration of Life will be 7:00 p.m. Monday at Herald & Stewart Home for Funerals, Greg Manning presiding, with interment in Machpelah Cemetery. Visitation is 4-7:00 Monday.